The SAMA’s Corporate Social Responsibility (CSR) activities are rooted in the knowledge that businesses have a duty to enable all living beings to get a fair share of the planet’s resources. SAMA believes CSR is a critical mission that is at the heart of everything that it does how it thinks and what it is. SAMA is committed to integrating environmental, social and ethical principles into the core business, thereby enhancing long-term stakeholder value and touching lives. It’s a campaign started by Dr. Anil Mehra who himself belong to a rural area in Mahakoushal region of Madhya Pradesh. He himself has faced a lot of toil during his early life. He has seen female foeticide in his village and how the girls in the neighboring areas were not allowed to go to school Today he is a well-known academician and researcher and he still remember the dark side of the social life he has experienced. We @ SAMA have launched the following below-mentioned campaign to bestow the society something in return. We appeal all our stakeholders to come with us and join hands in whatever manner they can. 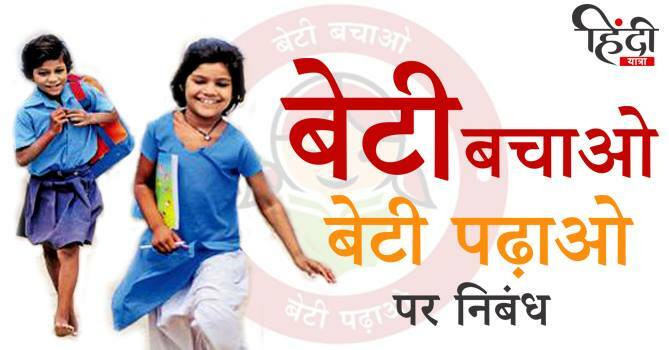 Education for Girl Child: Girls’ education goes beyond getting girls into school. It is also about ensuring that girls learn and feel safe while in school; complete all levels of education with the skills to effectively compete in the labor market; learn the socio-emotional and life skills necessary to navigate and adapt to a changing world; make decisions about their own lives; and contribute to their communities and the world. Female Foeticide: “It’s a girl.” These three words still constitute the deadliest words for parents expecting a child in India. In this age of rapid technological development, India is facing a pressing issue that needs to be addressed at once- Female Foeticide in India. The crusade envisions India of dream for unborn female foetus and the infant girl child to be safe from all attempts of killing them and will grow up enjoying equal status with boys in health and education and to get equal opportunities without gender discrimination in social, economic, religious and political fields. Padhna hai – Badhna Hai: The goal of education is not to increase the amount of knowledge but to create the possibilities for a child to invent and discover, to create men who are capable of doing new things. As quoted by Nelson Mandela – Education is the most powerful weapon which you can use to change the world. So let’s join hands and fight the evils!! !